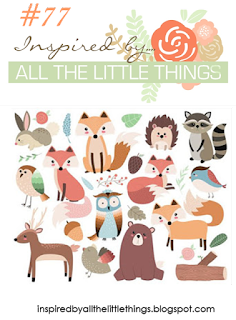 I used the Winter Woodland stamp set from Flora and Fauna to make my card. I am totally in love with this set. 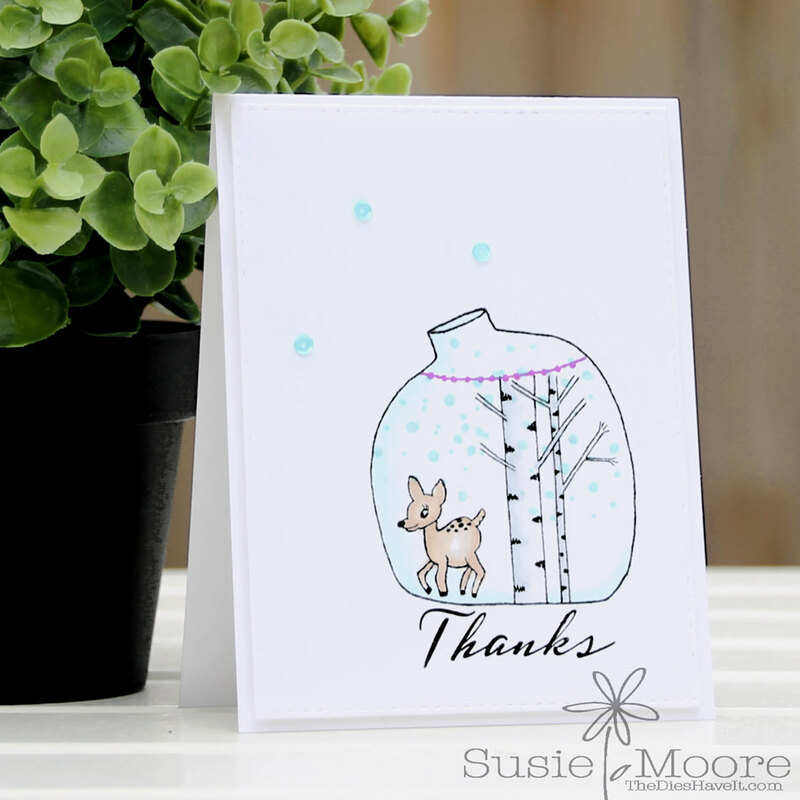 I have been looking through my stamps trying to figure out what tiny objects can go into this glass terrarium next! Maybe you can join in the challenge too! I would love to see what you create. See you tomorrow! Oh, how adorable! Fabulous take on the inspiration photo! Such a sweet CAS design! So glad you joined us at Inspired By! 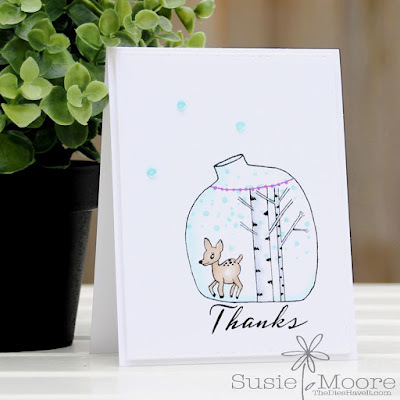 Susie, you always make the cutest cards. I’m a big fan. Thanks for joining us at Inspired by all the little things! Adorable take on the inspiration, Susie! Thank you so much for playing along with us at Inspired By All The Little Things!